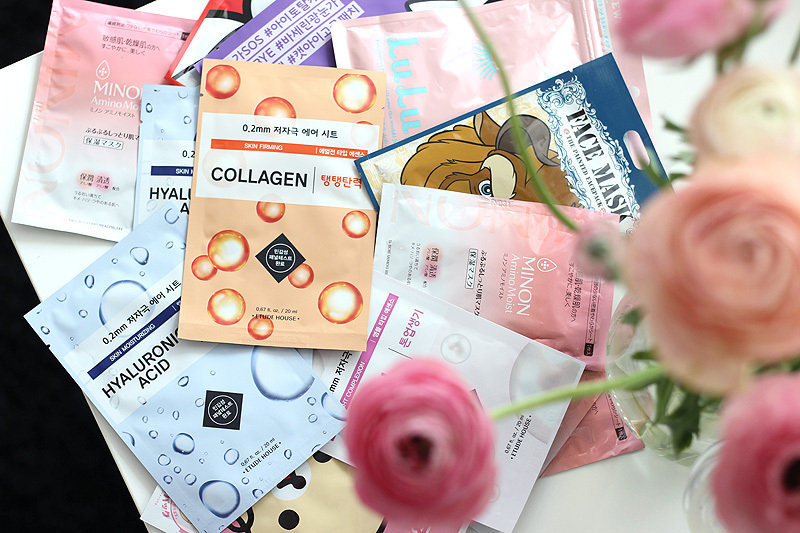 Slowly - but surely - I am making my way through my little box of mascaras that have been piling up since I started blogging. I used to be the kinda girl that had five or more mascaras open at the same time and couldn't remember how long I had them open for, but these days I'm a good girl and stick to just a couple. 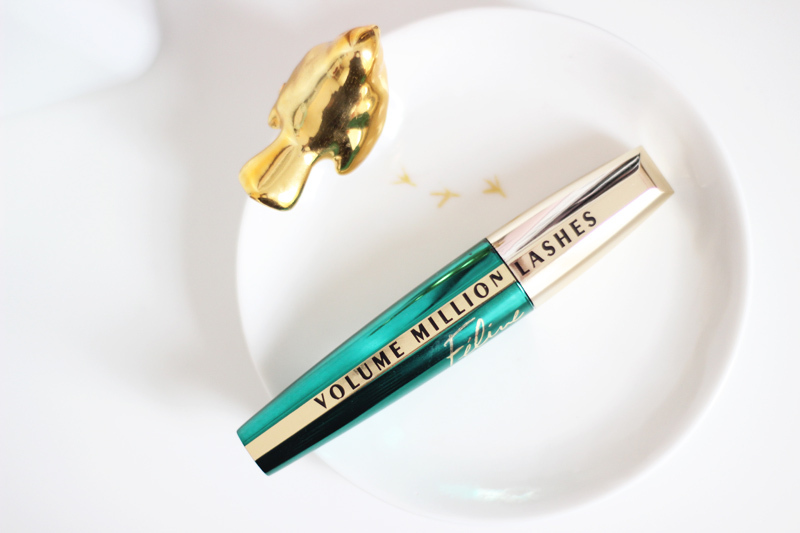 The L'Oréal Paris Volume Million Lashes Féline Mascara ended up in that little box at some point last year & recently when I needed to switch up mascaras, I couldn't resist the name's promises. So what do I look for in a mascara? I'm looking for a jet black color, extra volume, a little curl (although my lash curler helps me with that too) and most of all the promise that it won't smudge during the day. 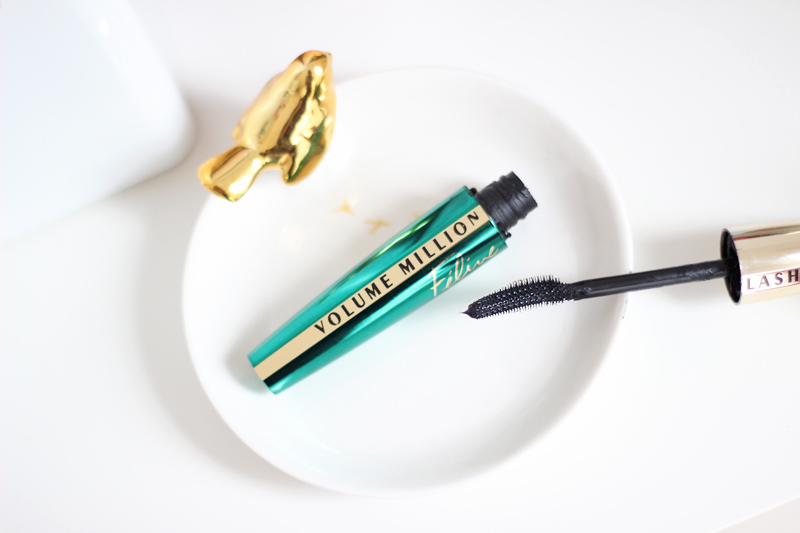 Not every mascara in my little mascara box makes it to the blog, and that's usually because it fails at one of the mentioned traits I am on the lookout for. 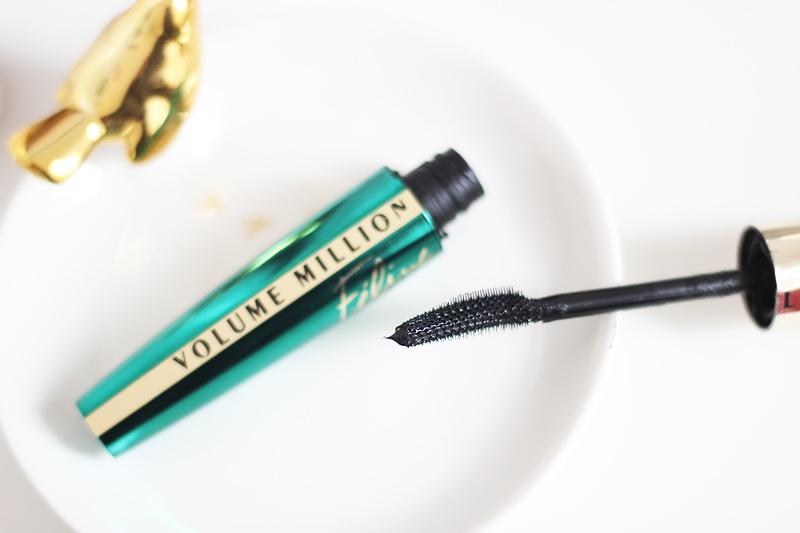 The Volume Million Lashes Féline - a special edition - promises lots of volume and a glossy finish. 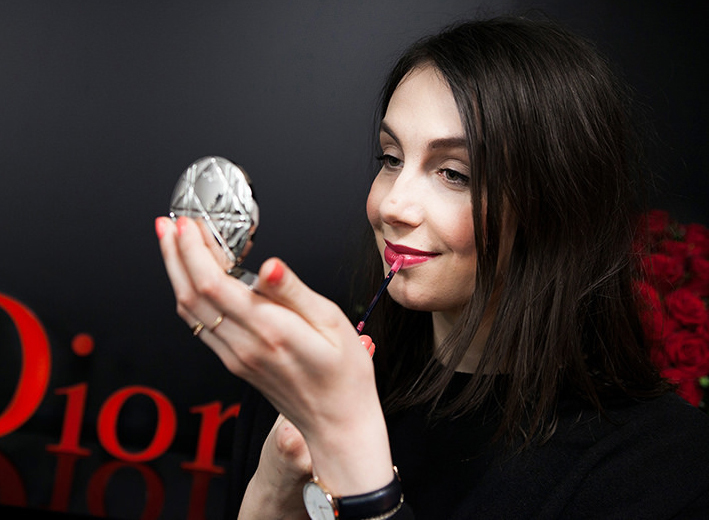 The brush has a curved shape and lots of tiny brush hairs that coat lashes evenly. I do find that you need to wait a little in between two coats, or else this wet formula can clump a little. I usually do my eyebrows in between lash coats (I'm not one of those super precise brow ladies, it takes me about a minute to do both), which works perfectly. I apply two coats on my top lashes & one careful coat on my bottom lashes. 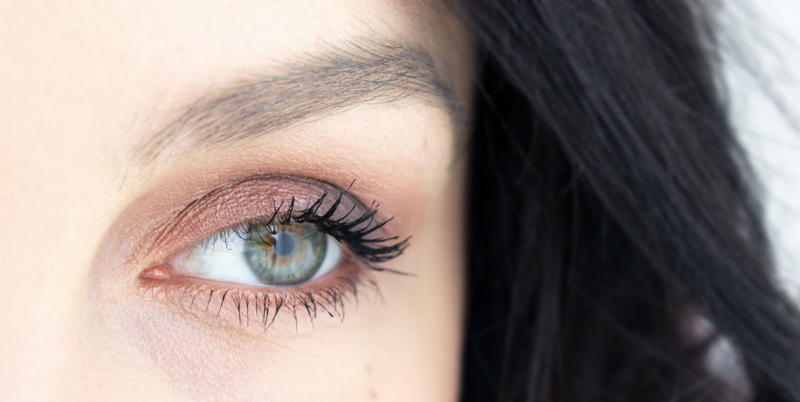 This doesn't smudge throughout the day and it also holds the curl I create with my lash curler pretty well. The only bummer is that because it holds so well, it's not the easiest to take off at night. It does take some patience and a good bi-phase makeup remover to do the trick. I like Mixa's bi-phase remover, or Garnier's bi-phase micellar water. Tough cleansing aside though, this one definitely gets my seal of approval!